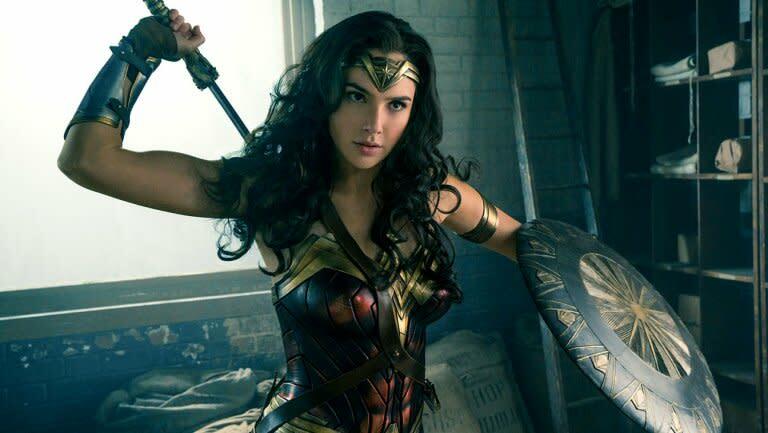 Warner Bros. has canceled its Wonder Woman premiere in London, following Monday's terrorist attack following an Ariana Grande concert at the Manchester Arena. "Our thoughts are with those affected by the recent tragedy in the U.K.," the studio said in a statement. "In light of the current situation, we will not be proceeding with our plans for the Wonder Woman premiere and junket activities in London." The red carpet event had been scheduled for May 31. The film, starring Gal Gadot as the DC superhero, is directed by Patty Jenkins. It opens June 1 in the U.K. and will open June 2 in the United States. Wonder Woman will have its U.S. premiere Thursday in Los Angeles. Monday's terrorist attack left 22 people dead, and dozens more wounded.